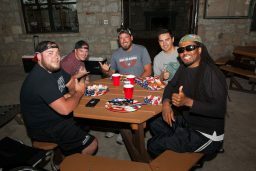 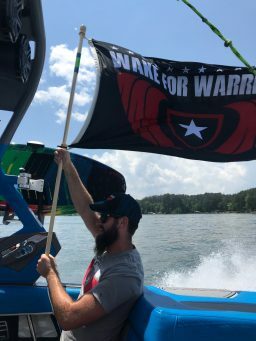 Wake for Warriors is a non-profit organization founded in 2010 by Marine Corps veteran Dave Deep. 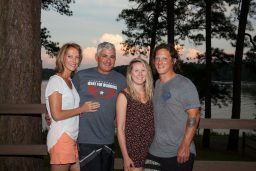 After serving four deployments abroad, Dave experienced first hand what our brave men and women in uniform were dealing with and decided he was going to do something to help them. 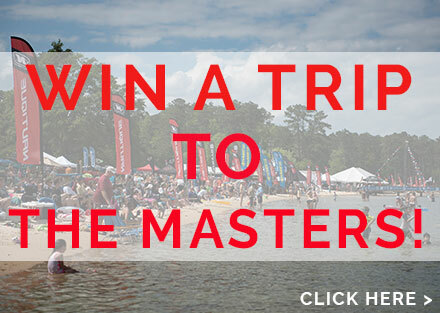 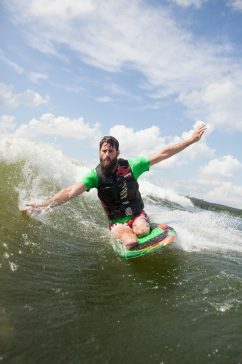 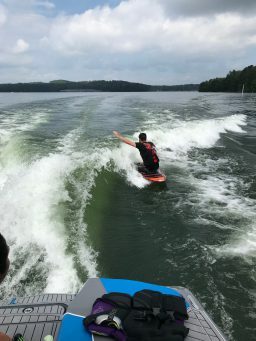 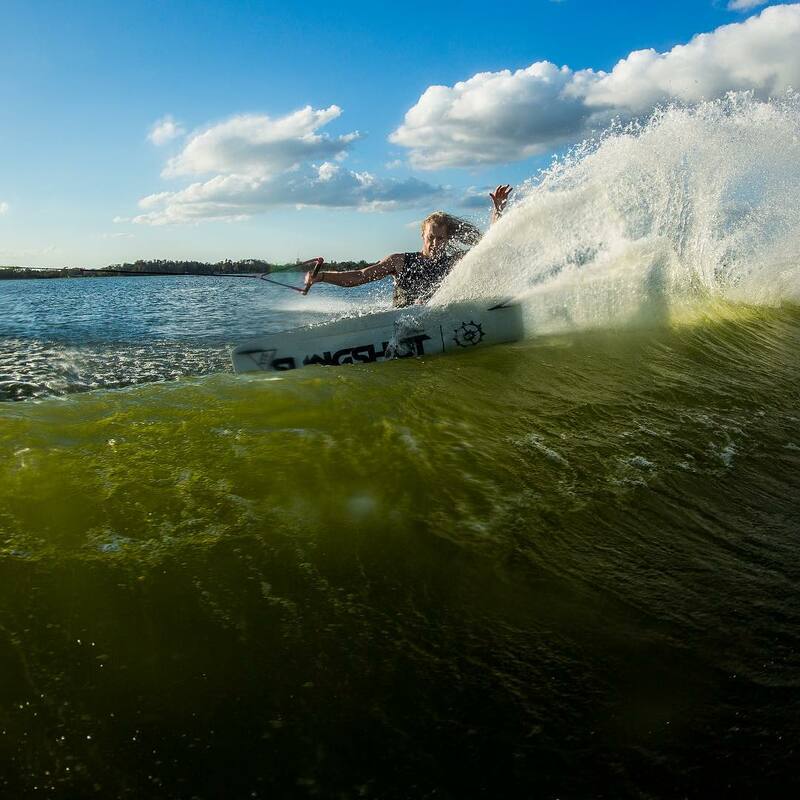 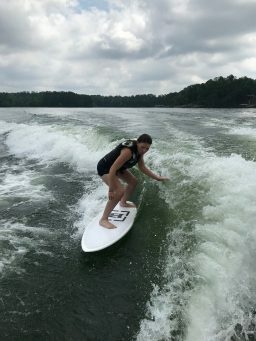 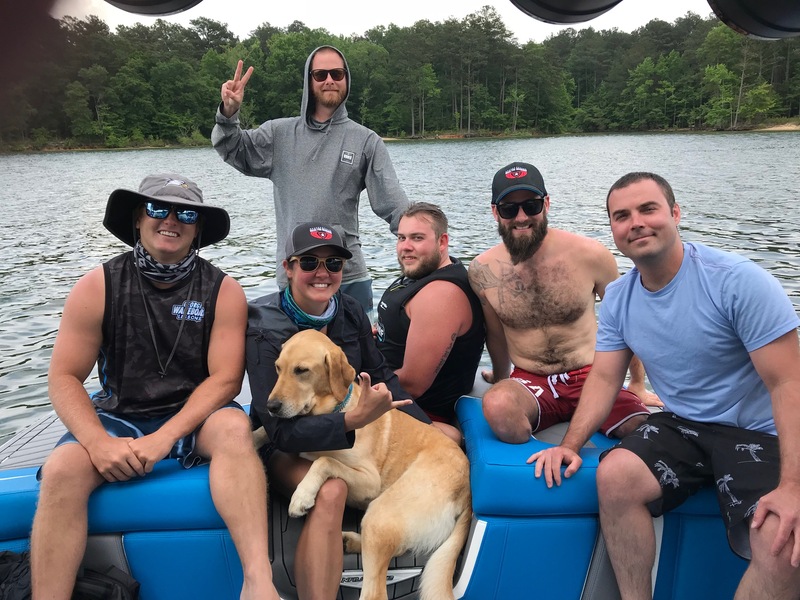 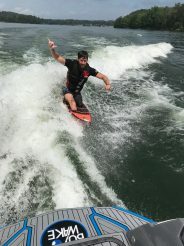 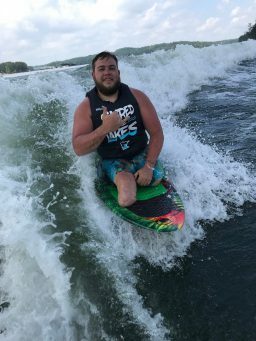 Dave is passionate about wakeboarding and wakesurfing and wanted to channel his love of watersports into a positive, healing experience for his fellow service members. 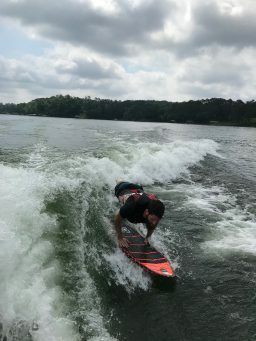 What a weekend it was. 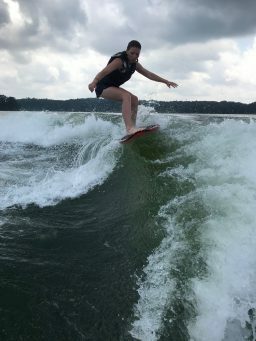 The weather was perfect, the company was captivating, and the riding was inspirational. 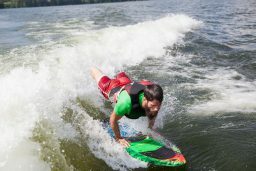 Each day featured two 4-hour wake sessions, three home cooked meals, and a night cap with live entertainment. 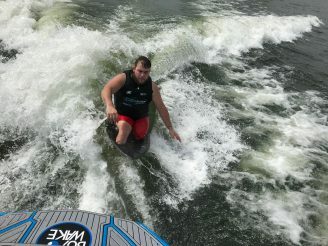 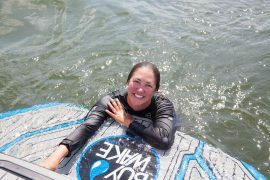 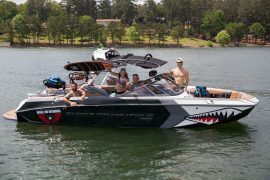 The BuyWake.com crew even brought the Warriors to the see the Pro Wake Tour. 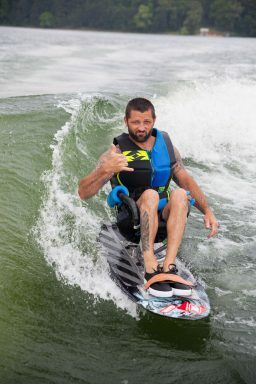 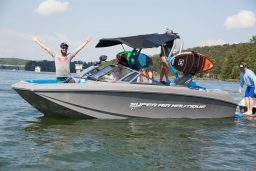 Wake for Warriors is supported by a select group of sponsors including Nautique Boats and Hyperlite. 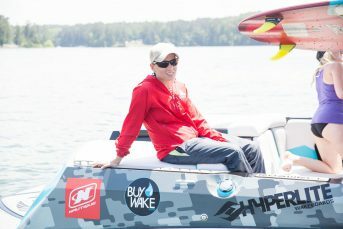 In addition, WFW is funded largely by individual donations and personal contributions from Dave himself. 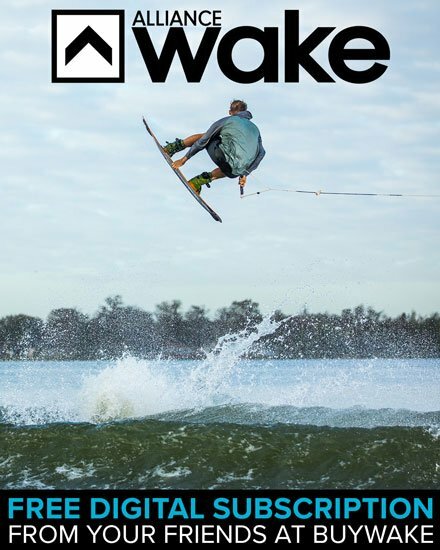 To see a complete list of Wake for Warriors sponsors, click here. 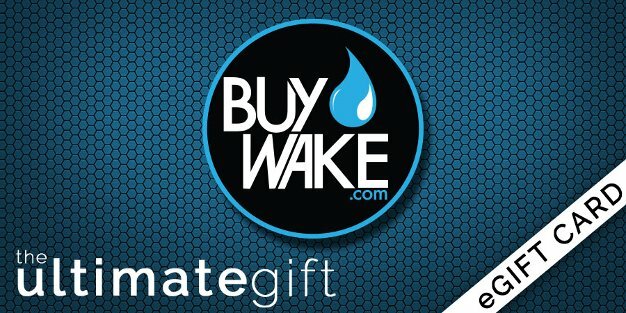 To make a donation, click here.